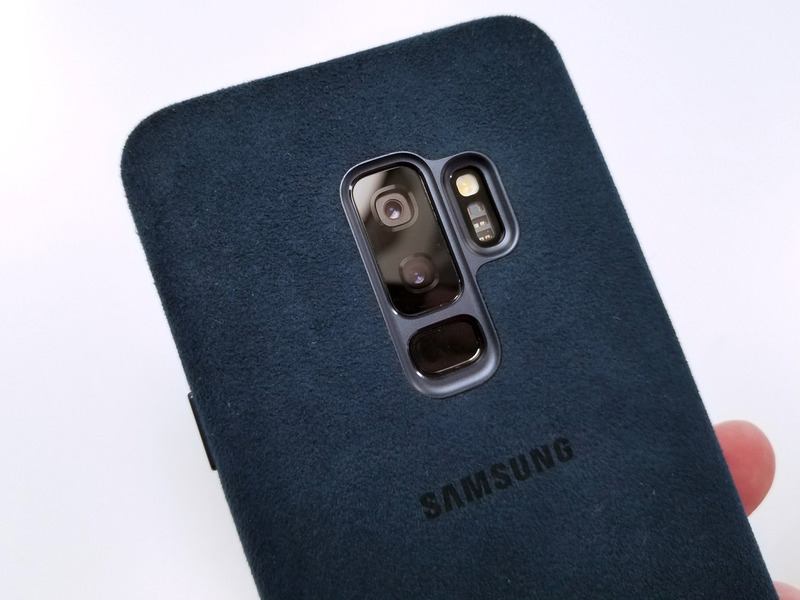 I’ve been using Samsung’s new Galaxy S9 Plus for quite some time without a case, and it’s been great. 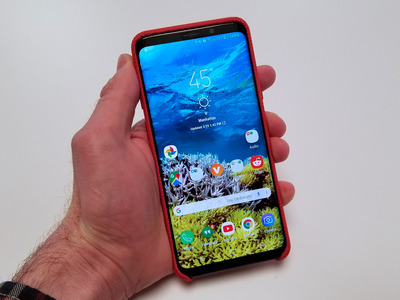 The S9’s glass back gives you a little grip when you’re holding the phone, so it feels pretty secure in your hands. 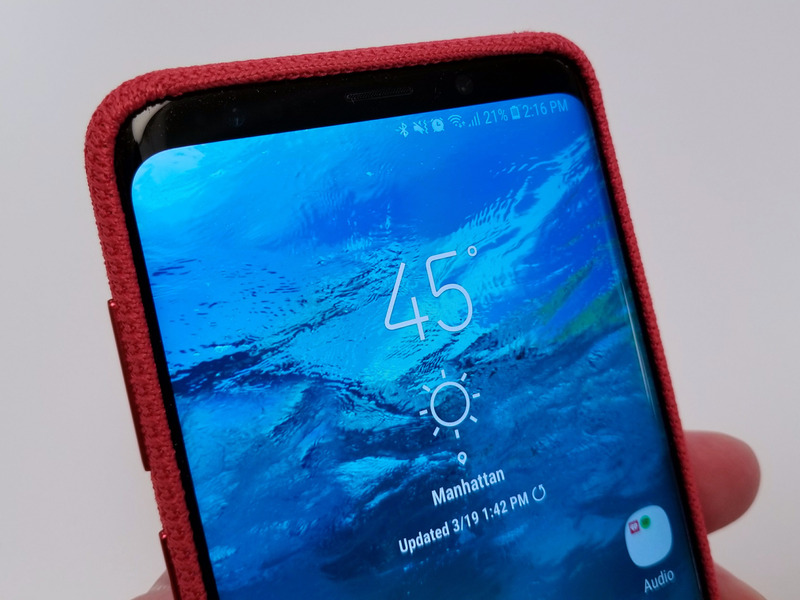 But all it takes is one spill to destroy the S9’s beautiful aesthetic. Good thing, then, that Samsung offered to send us a couple of cases for our Galaxy S9 Plus review unit. I’m pretty picky when it comes to cases. In fact, I’m so picky that I dislike most of them on any smartphone. I look for slim models that have minimal branding and design, and I don’t want them to feel plasticky. 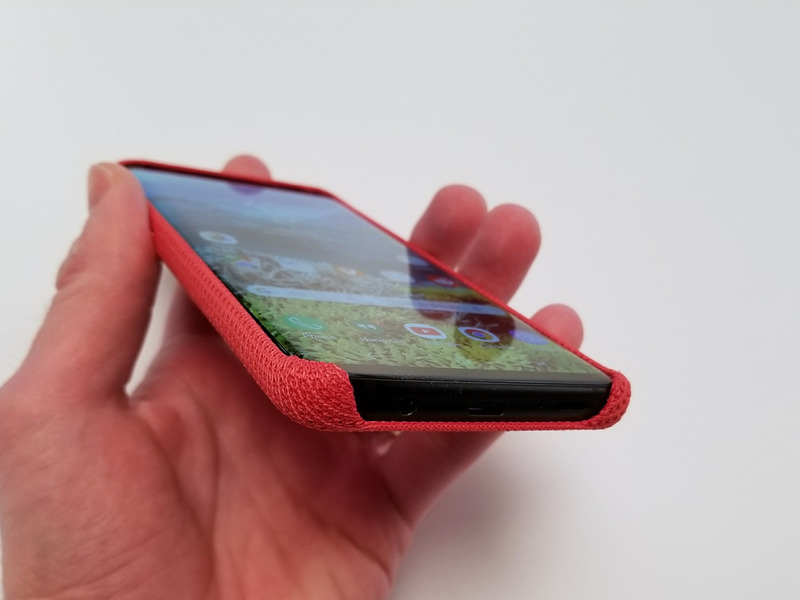 So I went for Samsung’s red Hyperknit and dark blue Alcantara cases. One of the things I like about Samsung’s Hyperknit case is that it has no branding. 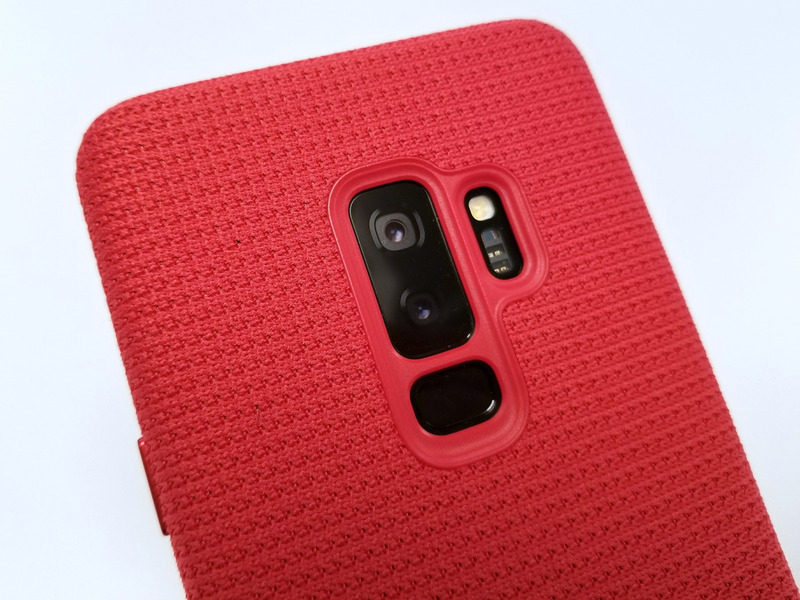 It feels solid and well built, and the stitch pattern is nice, too. 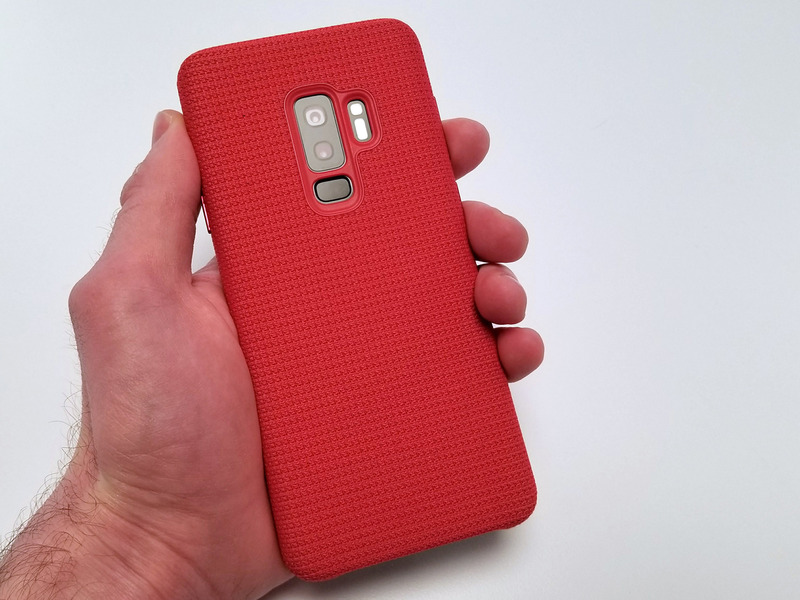 It’s been a hit with anyone who has picked up the S9 with this case. 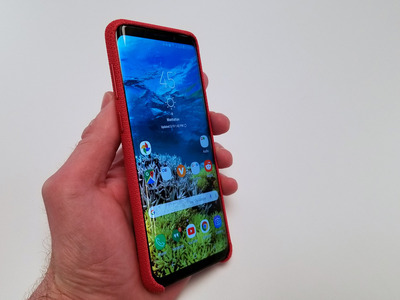 It doesn’t obstruct the edges. 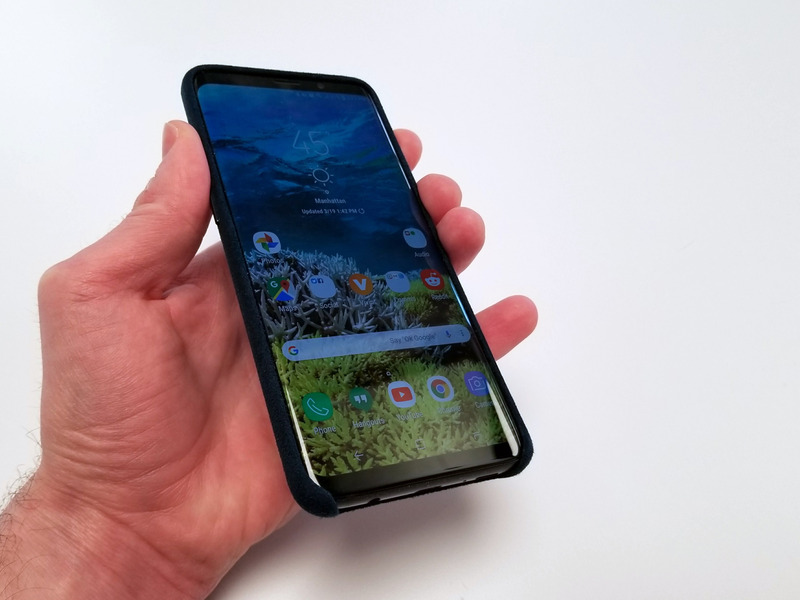 A slight lip extends beyond the display to protect the screen when you place the phone face down. 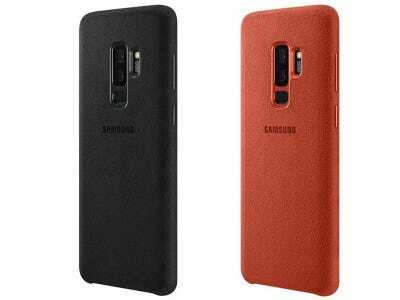 And the bottom is left open, which doesn’t overwhelm the S9’s design. 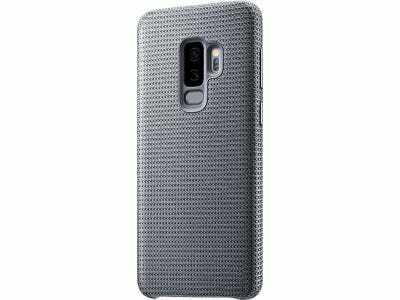 You can also get the Hyperknit case in a grey colour. 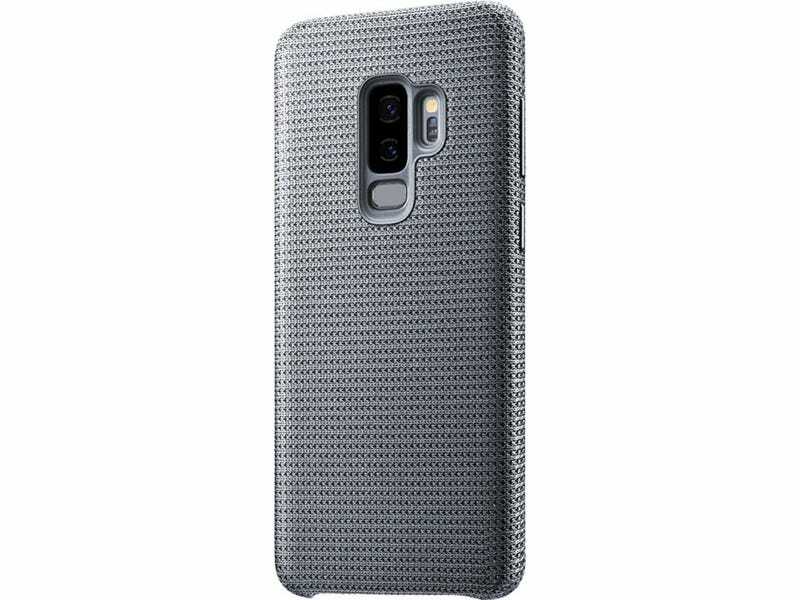 Samsung’s Hyperknit cases can be bought from Samsung’s website for $US35. 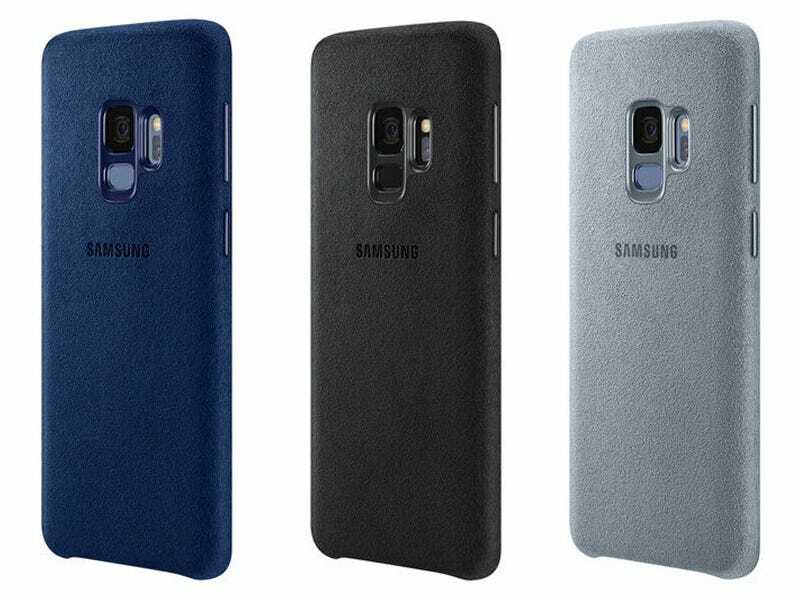 The felt-like Alcantara cover is almost identical to the Hyperknit case’s design, except it does have Samsung’s branding on the back. I’m slightly afraid to use it. I feel as if it would accumulate dirt and grime over time, and I’m overly conscious of dirt. Still, it’s a very nice case that looks and feels premium. The Alcantara model comes in black and an orange-ish red for the S9 Plus. 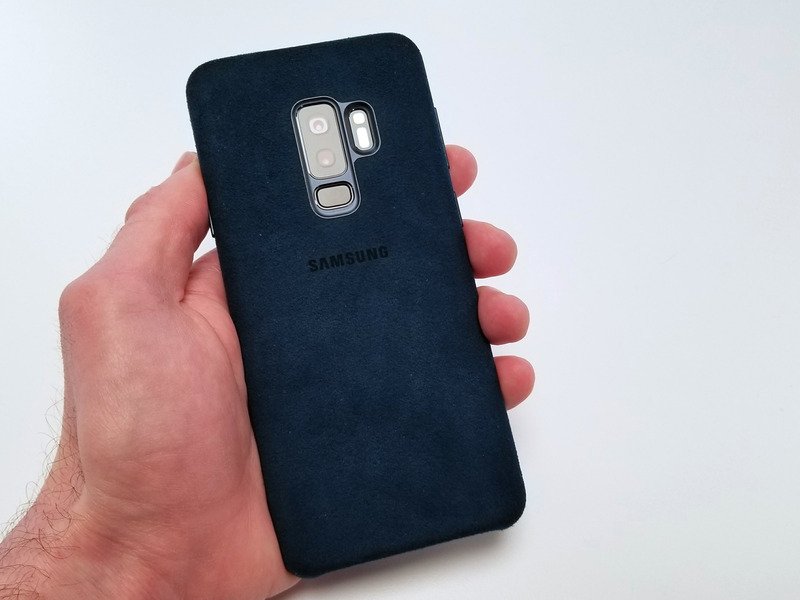 Samsung’s Alcantara S9 Plus cases cost $US50 on the company’s website. For the regular S9, Samsung’s Alcantara cases come in blue, black, and Samsung’s so-called mint colour, which looks more grey than anything else. They also cost $US50 from Samsung’s website.